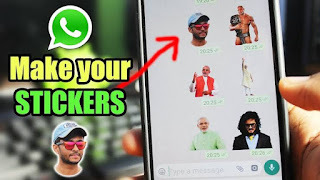 How To Make Whatsapp Sticker? 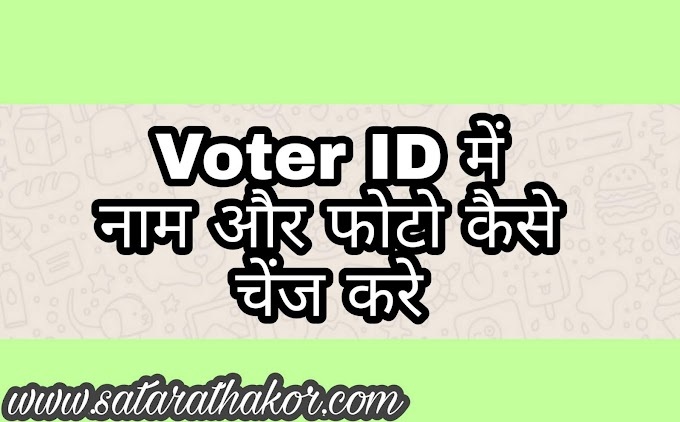 मुख्यपृष्ठHackingHow To Make Whatsapp Sticker? 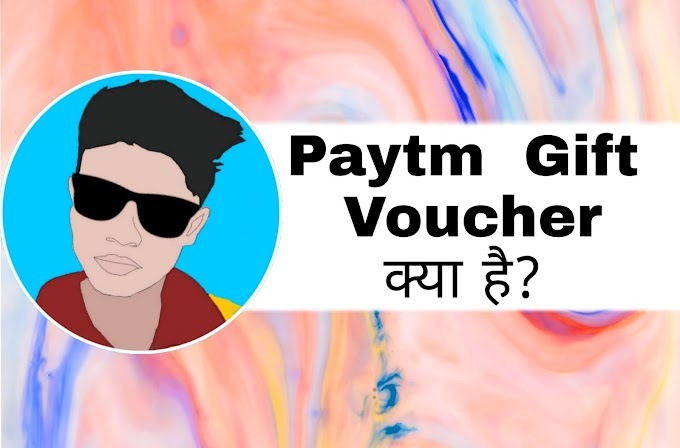 Friends, in the previous post, how did you know how you can download WhatsApp Sticker and Bhej your friends and you all love a lot of friends and many of you have just messed up on the facebook page I tell you that your photo of WhatsApp Sticker Kaise Banaye? Now let me tell you quickly as soon as possible, how can you make your sticker by yourself, so that if you send it to anyone then people will be surprised that this person is sending the photo of himself as a sticker. How to make a Whatsap sticker? 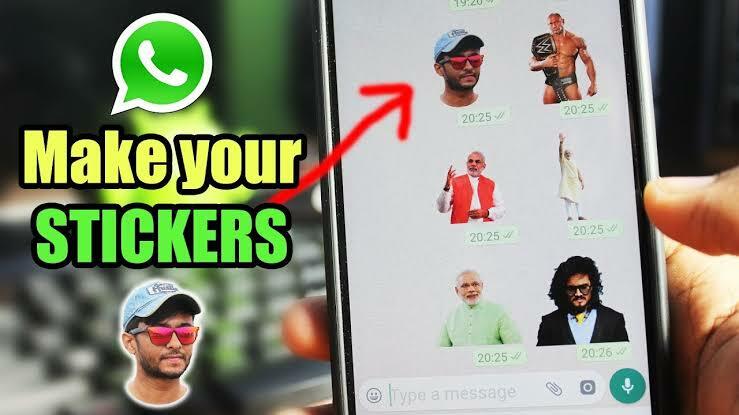 How to create own sticker in whatsapp? 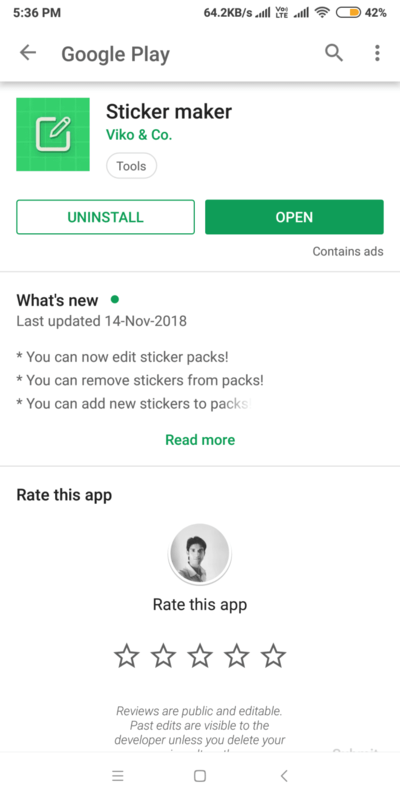 Now, select the option with Create a new stickerpack so that you can create a new sticker pack and if you have already created or created a sticker on half then you can tap it and move on. As you have come to know in this post, how to create whatsapp stickers, therefore, the first thing to do is create one, now as soon as you select create a new stickerpack, a box will appear in front of you and there will be two options and both of you To type in the option, the first option will be, in Stickerpack Name you have to put the name of your sticker pack and then you will have to type Stickerpack Author Name in it you can type your name. After this, you will press the create button on the bottom, then the name of the pack will be created and the author will be created again and it will come back like a list. Now if you will press on your sticker pack then further option will come from which you have to select your photo. In this, you see 30 box in front of you means that you can only create maximum 30 sticker in a stickerpack. Now you have to press the first box, then you have to select the photo that you want to convert to a sticker or to take a new picture camera. You can select it yourself. When you select a photo, then you will have the option to crop it, then tap it with your hand and select it then your photo will be like this. Now save your sticker by selecting the option which is Yes Save Sticker, but you need Minimum 3 photo and Maximum 30 photo to create a Sticker pack.